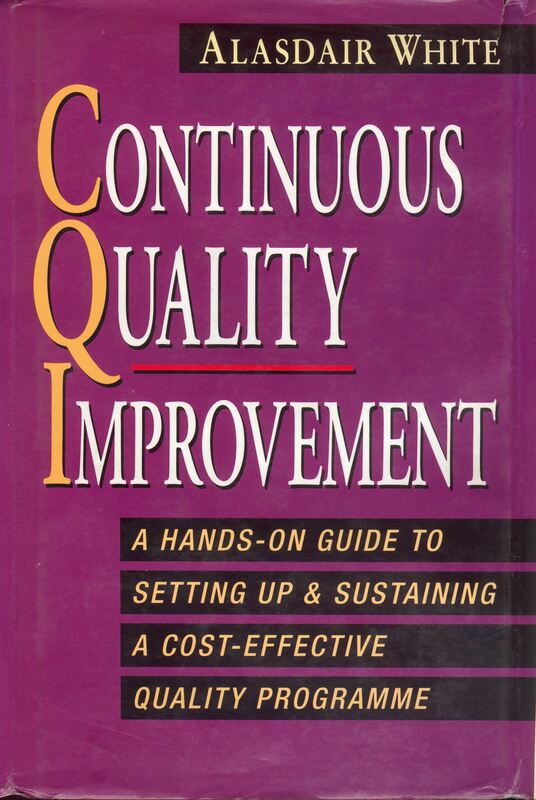 Continuous Quality Improvement or CQI continuously improves the way a company operates, in terms of its processes, products and serives, and in the way it manages its most valuable resource – its people. This books helps managers set up a new ‘quality’ programme or sustain one that is already running and, most importantly, it provides practical advice of programme methods and how to obtain the essential commitment from management and staff. 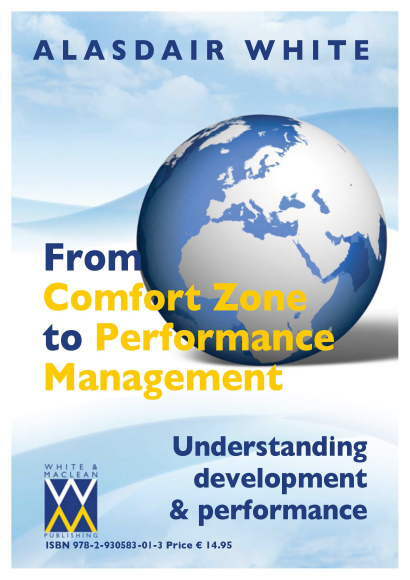 This book has formed the basis on a number of quality programmes and accreditation programmes around the globe and new and second hand copies can be found on Amazon and at other major booksellers. 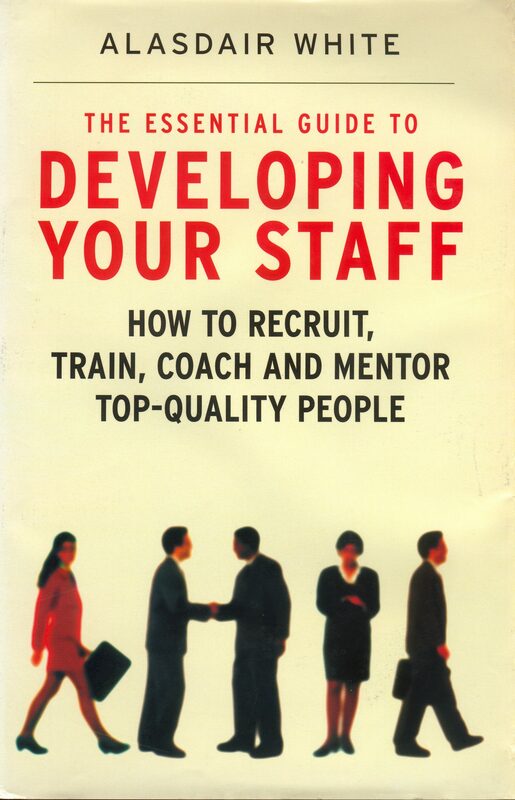 A practical guide on how to create a committed and motivated workforce which has the best interests of your company at heart. 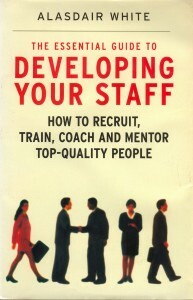 Full of practical information, this book is for everyone who wants non-stop excellence from their staff. 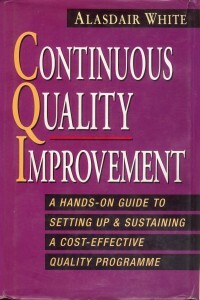 New and second hand copies of this book are available for Amazon and other major booksellers. 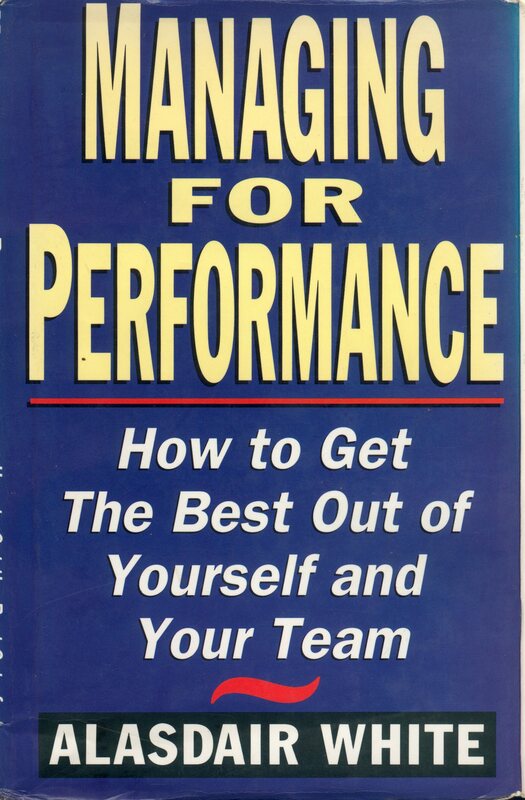 This paper is an important contribution to understanding the application of performance management techniques in an academic environment. Based on personal research during more than ten years on the faculty of a business school, this paper forms an important part of the body of research for which Alasdair White was elected a Fellow of the Higher Educational Academy in the UK. 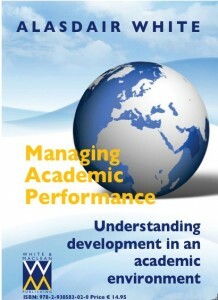 Managing Academic Performance is available as an eDoc.eBook (pdf) direct from the publishers at www.whiteandmaclean.eu. Alasdair White is also the author of “A New Reality” which is published on this website. Alasdair White, writing as Alex Hunter, also writes political action thrillers. 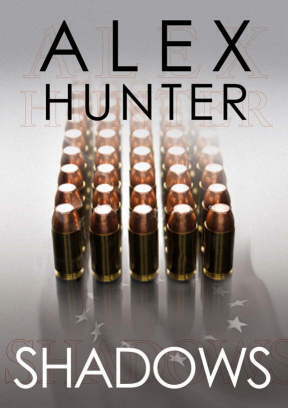 Shadows (ISBN: 978-2-930583-00-6) was published by White and MacLean in 2009. It is available as both a paperback original and an eBook from www.whiteandmaclean.eu , Amazon and most major booksellers. Retribution (ISBN: 978-2-930583-39-6), by Alex Hunter, is the second ‘Luc Hansen’ political action thriller and was published by White and MacLean in 2014. It is available as both a paperback original and an eBook from www.whiteandmaclean.eu , Amazon and most major booksellers. Published in 2015, The Road to Waterloo is an important contribution to the coverage of the 1815 Belgium campaign. 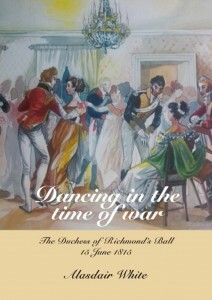 Published by White and MacLean in 2015, it is available as both a paperback original and an eBook from www.whiteandmaclean.eu , Amazon and most major booksellers. 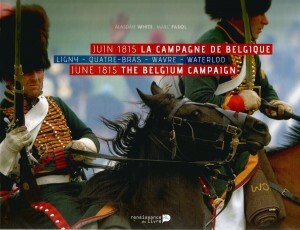 Published in 2015, June 1815: The Belgium Campaign (ISBN: 978-2507-05254-6) a sumptuous coffee-table edition is an important contribution to the coverage of the 1815 Belgium campaign and includes many high-quality colour photographs by Marc Fasol. Published by Renaissance du Livre in late 2014, it is available as hardback from Amazon and most major booksellers. 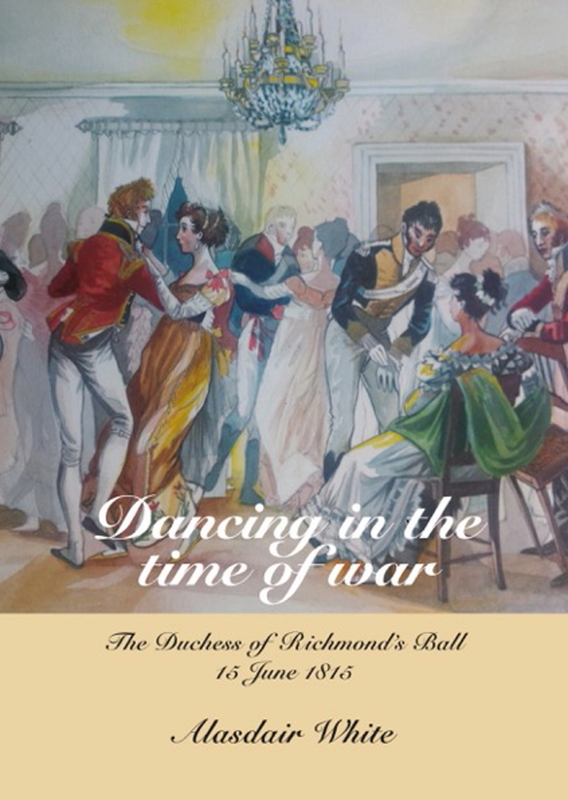 Published in 2015, Dancing in the time of war (ISBN: 978-2-930583-48-8) is an important contribution to the social history of the 1815 Belgium campaign. 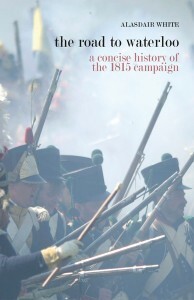 Published by White and MacLean in 2015, it is available as a paperback original from www.whiteandmaclean.eu.